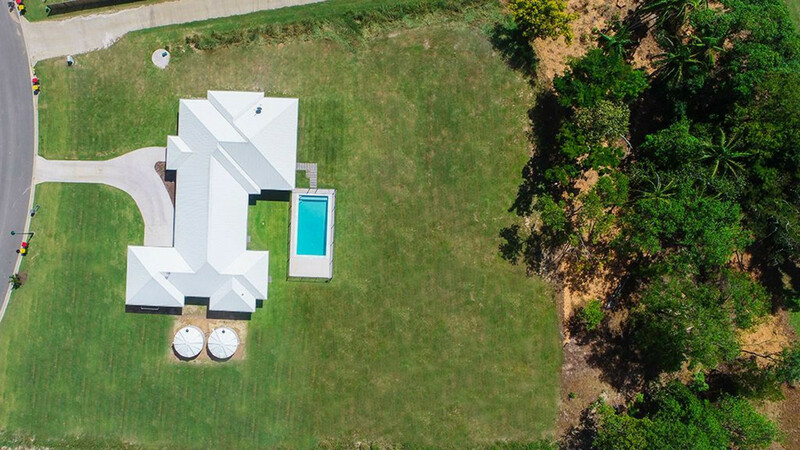 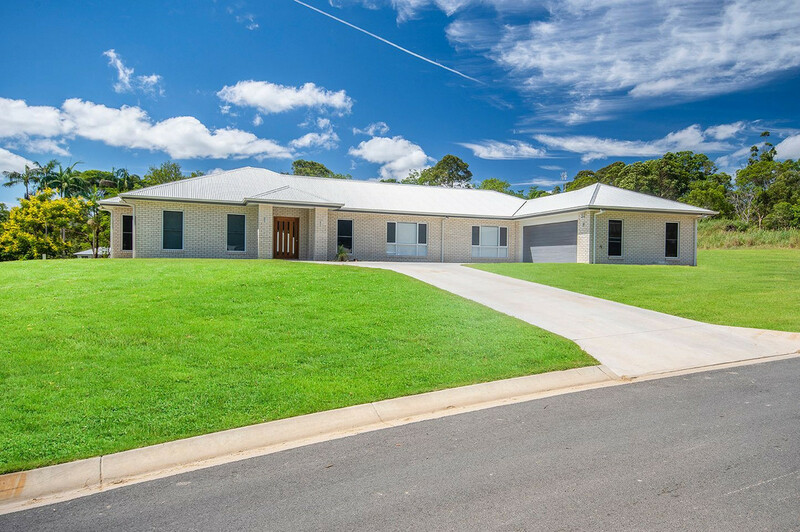 This recently built family home on 5,896m2 of flat acreage provides plenty of space – she’s big and beautiful! 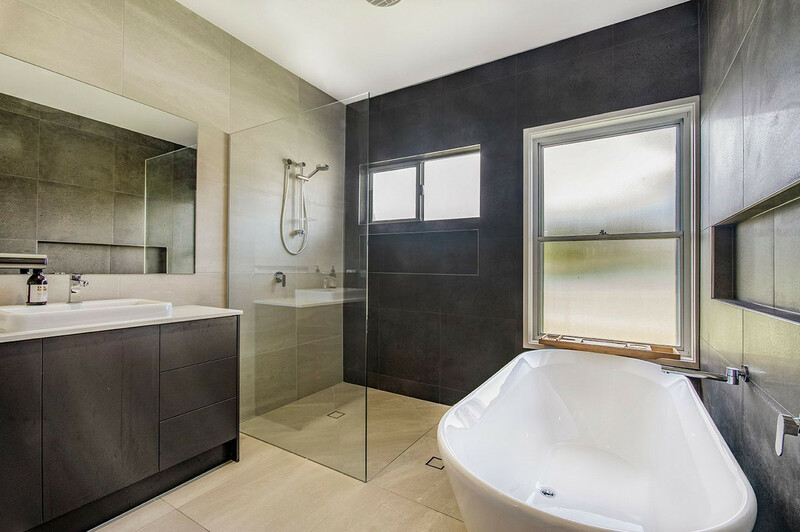 Offering a blue ribbon lifestyle of exclusivity, substance, and quality, this modern family home is set well back from the street for privacy. 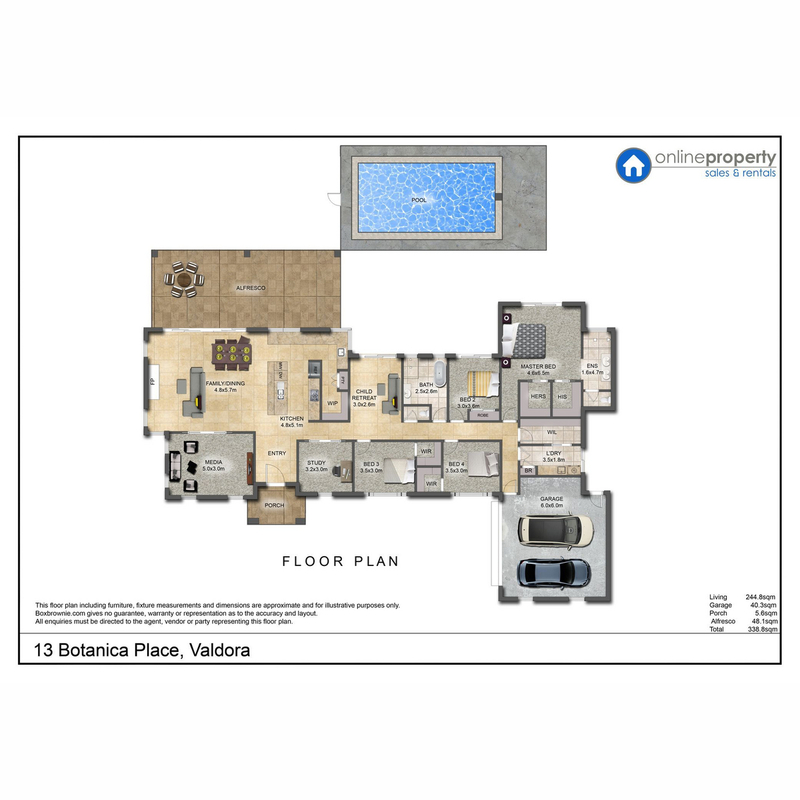 Located in the heart of what is undeniably one of Valdora’s most tranquil locations with front and back views. 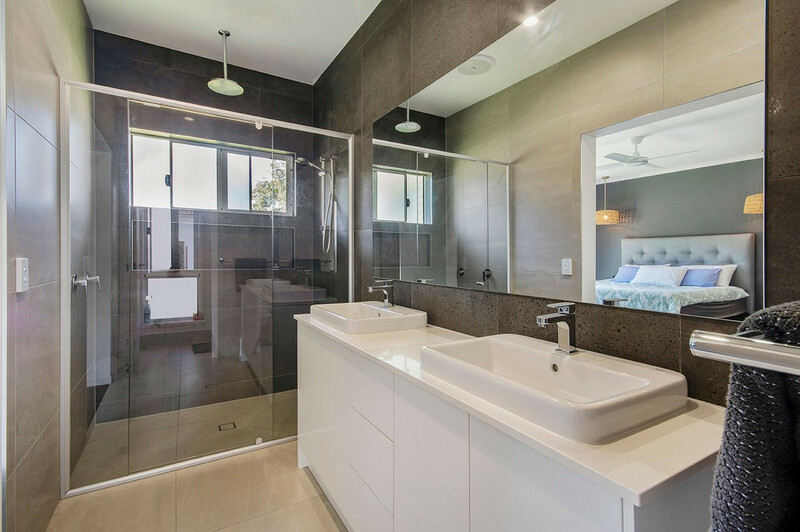 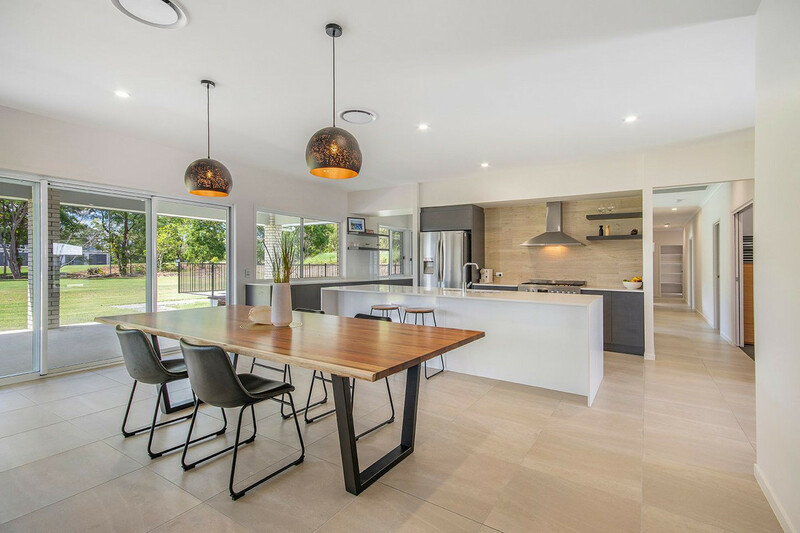 The modern interior is impeccably presented with high-quality fixtures and fittings and is designed to maximize the flow of light and space throughout. 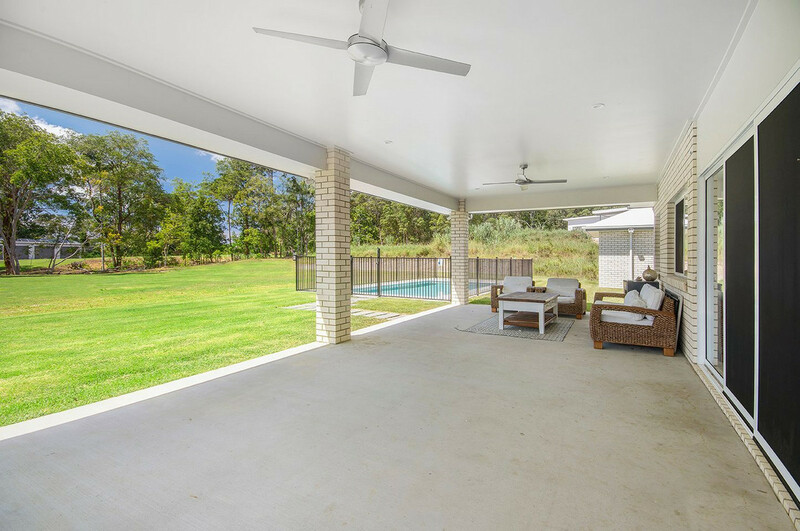 The main living area opens to a covered alfresco, ideal for year round entertaining. 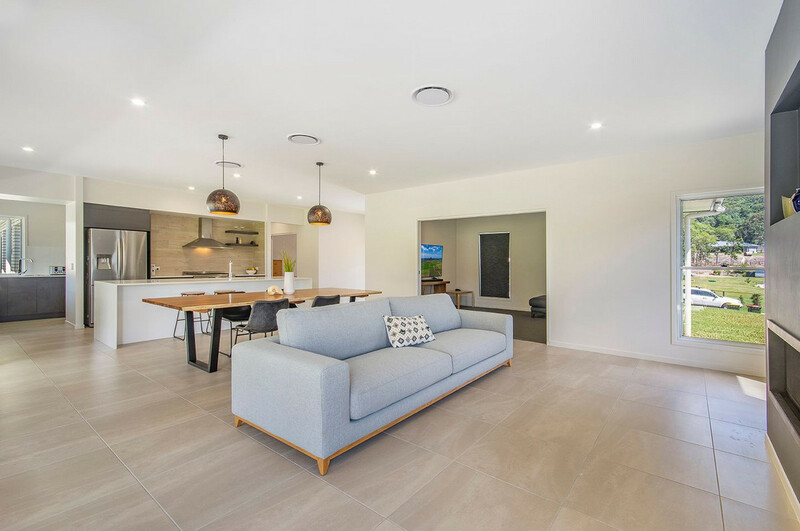 A balance of contemporary style and traditional form, this superb home is a perfect fit for the family who loves to entertain around the pool. 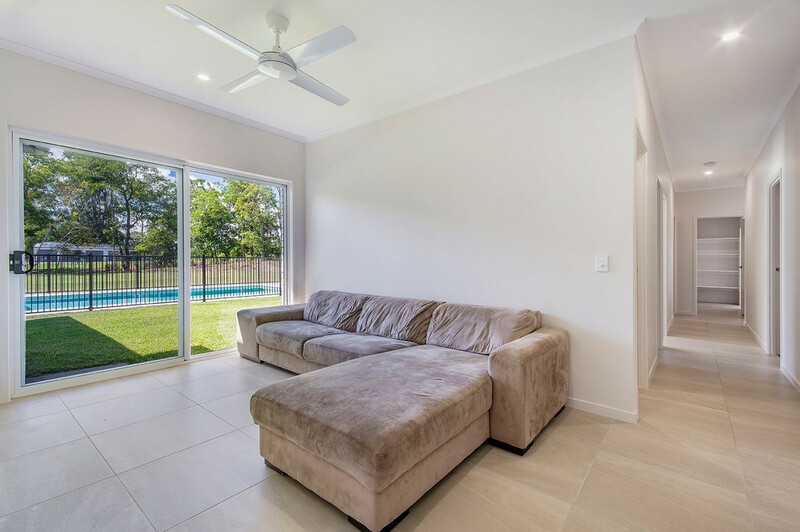 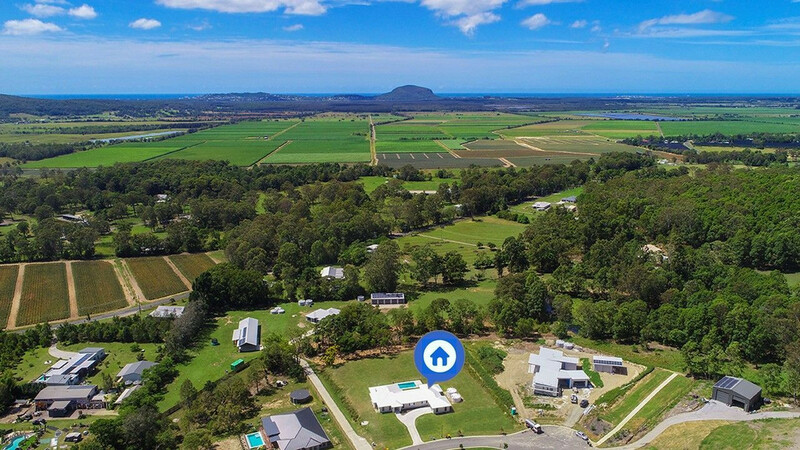 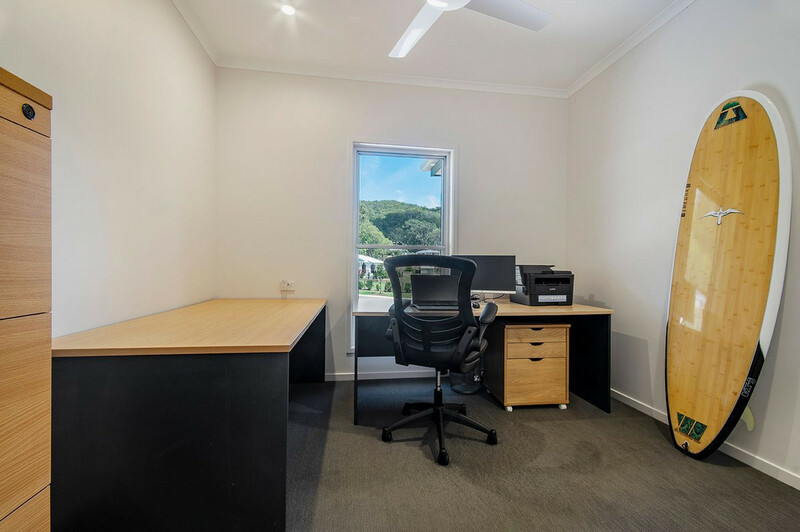 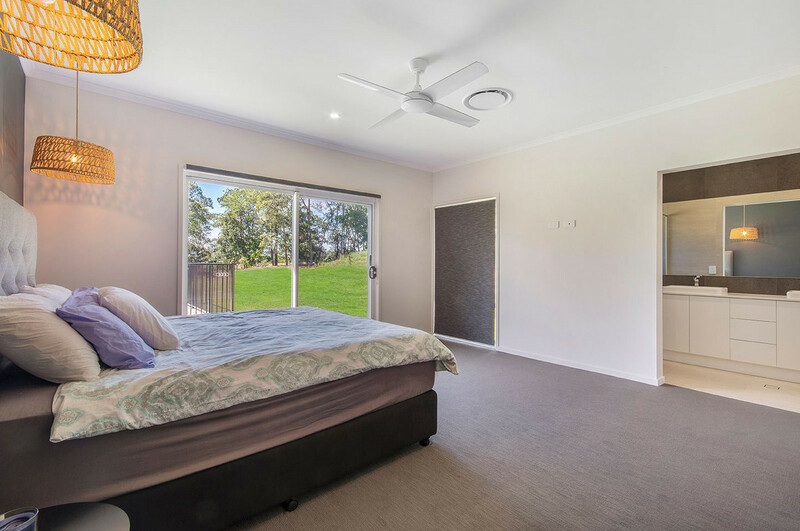 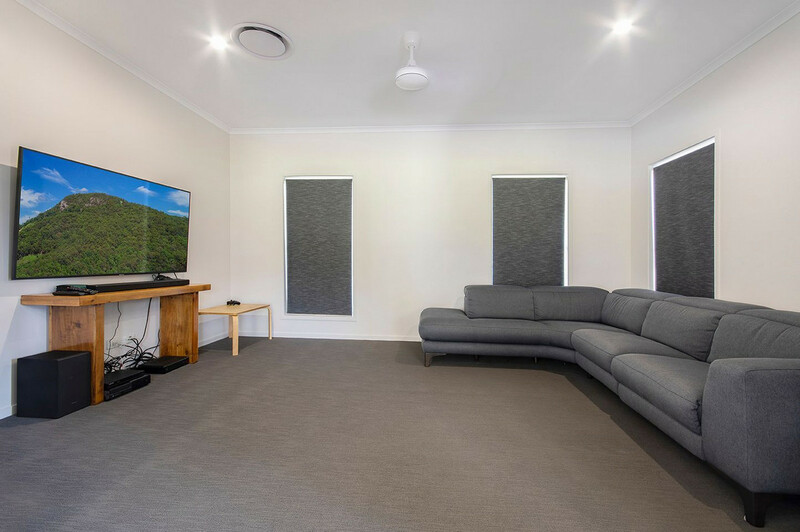 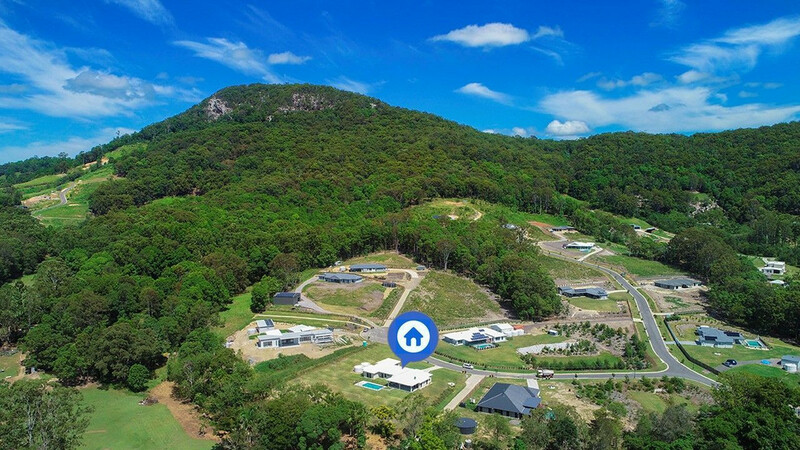 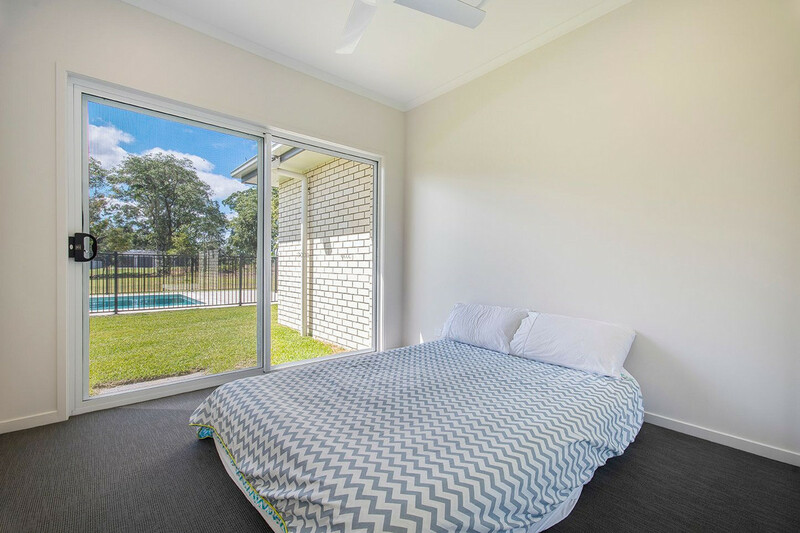 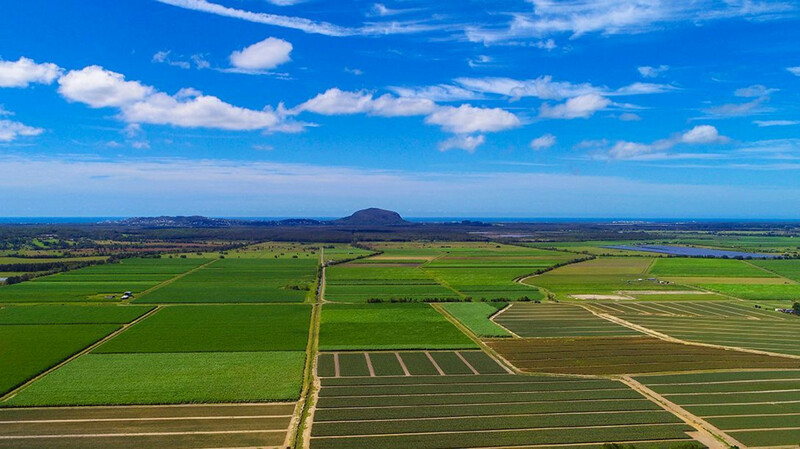 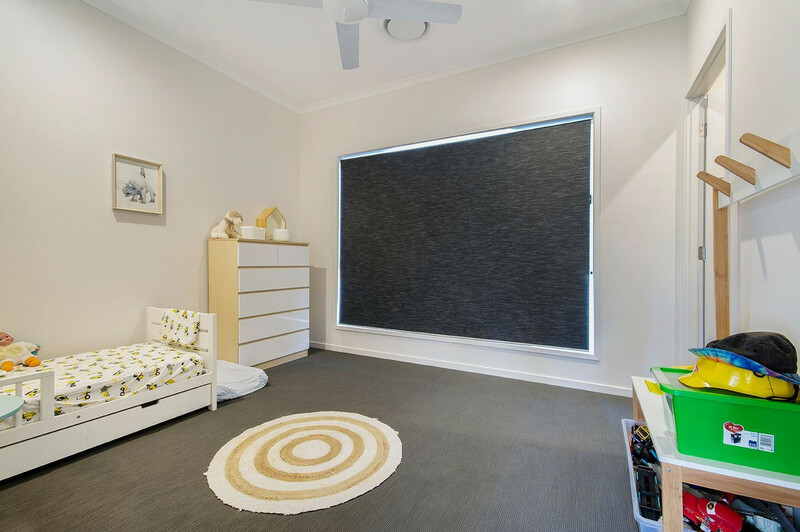 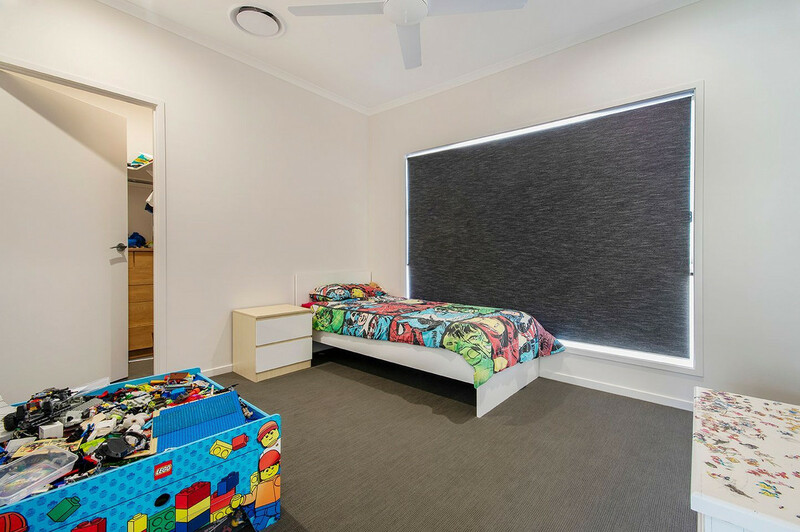 Located only a short drive to Coolum Beach and Yandina township with a school bus pick up and drop off options for the kids with choices of various schools.